Volant® - Cat Back Exhaust System to deliver lasting performance! - Ford F150 Forums - Ford F-Series Truck Community. Most car and truck manufacturers leave plenty of room for improvement when it comes to horsepower and torque. An aftermarket performance exhaust can free some of the power in your engine. 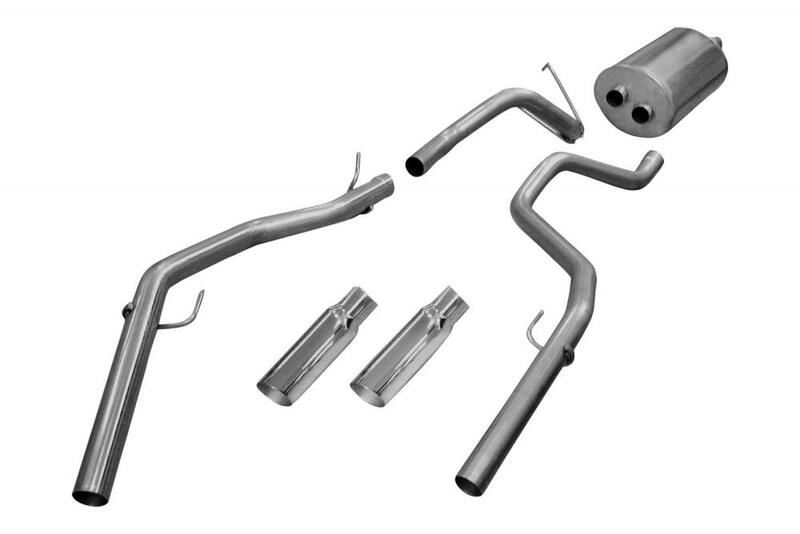 These systems allow for a quicker, more efficient path for exhaust gases to escape. Another good reason to add it is the subtle, but distinctly aggressive, change in exhaust note. - Improved Horsepower and Torque. 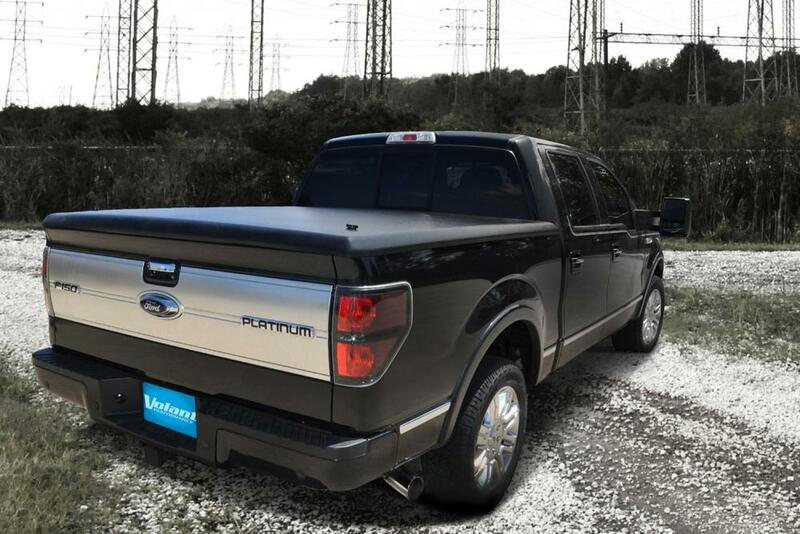 It is available for the Ford F-150 2011-2014. Whether you're looking for more power, show-quality looks, or both, this exhaust system will change your truck for the better! Quick Reply: Volant® - Cat Back Exhaust System to deliver lasting performance!